During the winter, maintenance workers primarily assist in snow and ice removal, but also are expected to perform general highway repairs and maintenance. New York State Department of Transportation Acting Commissioner Paul A. Karas has announced that applications are available for approximately 470 positions as permanent and seasonal maintenance staff all across Upstate New York and Long Island. Beginning in September each year, the Department begins to hire and train staff on equipment and best practices, with the aim of having them ready to plow as soon as winter weather begins. Applications are being accepted for the Highway Maintenance Worker Trainee 2 position. To apply, a candidate must be at least 18 years old, pass a physical and drug test, have a valid, clean Class A or B commercial driver license, and be certified to operate DOT heavy dump trucks within two weeks after start of employment. Those hired will be trained and evaluated on several pieces of essential equipment and are expected to perform productive work while gaining experience. Physical labor is required, as is work with backhoes, front end loaders, stump grinders and other heavy equipment, while being trained on more complex equipment. Returning seasonal employees and retirees qualify for the Highway Maintenance Worker 1 position. Those employees are expected to operate a variety of equipment, including hydraulic excavators, graders, bulldozers and more, and are required to perform other maintenance activities, such as mounting and dismounting plows, making small equipment repairs and changing oil. During the winter, maintenance workers primarily assist in snow and ice removal, but also are expected to perform general highway repairs and maintenance. Shifts vary depending on location, but run from early morning to early afternoon, and from early afternoon to late evening. During storms, those eight-hour shifts can be extended to form two, 12-hour shifts to ensure 24 hour a day, seven day a week snow and ice response. 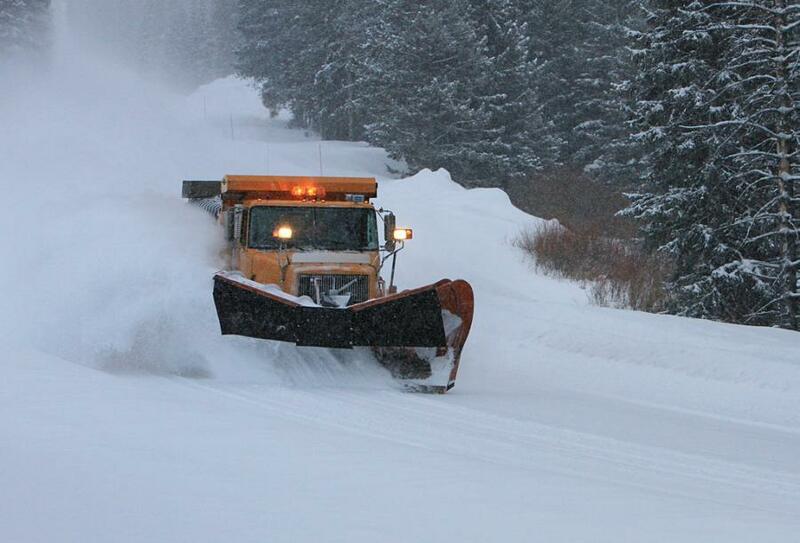 The State Department of Transportation employs approximately 3,900 full-time snow and ice operators and supervisors, as well as an estimated 300 seasonal operators. They are responsible for pre-treating, plowing and removing ice from more than 34,000 miles of roadway. Qualified candidates interested in keeping our highways safe this winter can find more information about the positions available and how to apply at https://www.dot.ny.gov/jobs/perm_positions/highway-maintenance-worker.